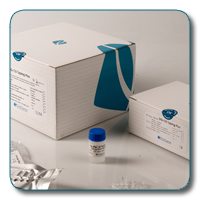 We provide innovative analytical instruments that can be used with our genetic tests. Our systems make genetic testing easy. This allows non-specialized personnel to perform sophisticated molecular biology techniques, saving time and reducing costs. An innovative device that combines an integrated fluorescence reader with user-friendly software for the interpetation of results. 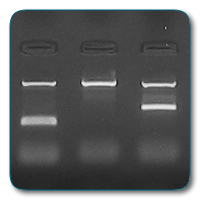 Detection by means of agarose gel electrophoresis.